Are you food curious? I am. 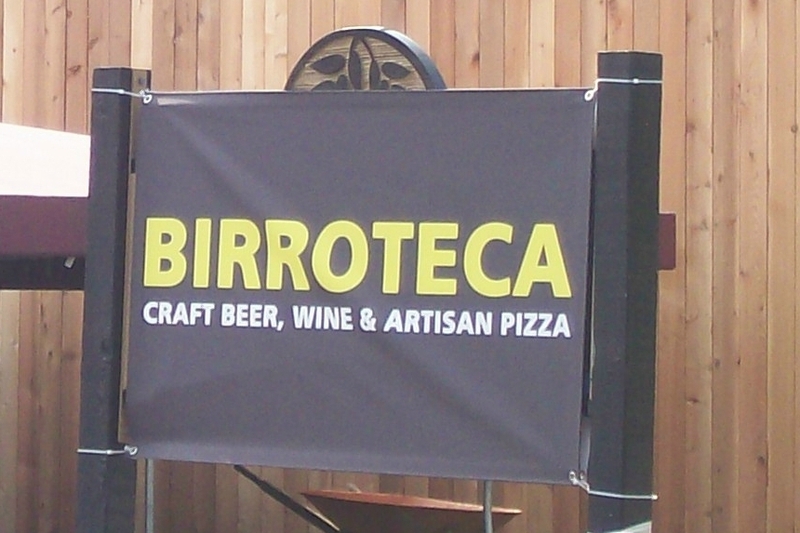 When I had an opportunity to walk into the soon-to-open Hampden eatery Birroteca I took it. Executive Chef Robbin Haas, a 1994 Food & Wine pick for “Best New Chef”, was busy hooking up gas burners getting the kitchen ready for a tasting that evening. 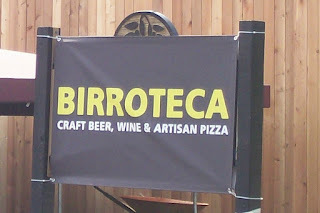 Kitchen staff were busy making arancini and like any new business, things and people who should have been there last week all showed that day. Other than a couple polite exchanges, Chef Haas had his hands full.